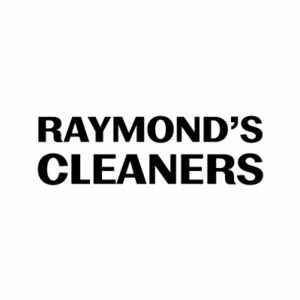 Raymond’s Cleaners is dedicated to keeping your wardrobe looking and feeling as good as new. With the latest technology and laundering techniques, we provide exceptional service with competitive pricing. Our staff is more than happy to help you with any problems or questions you may have.